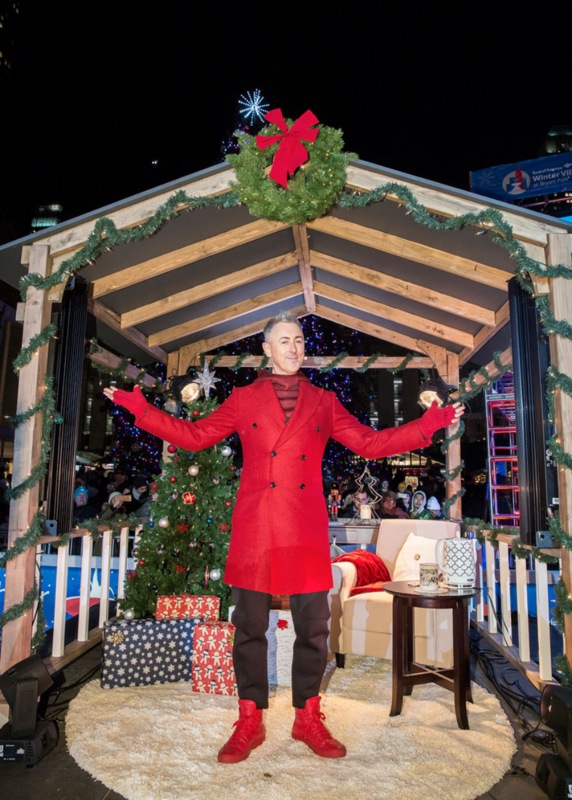 I hosted the Bank of America tree Lighting Skate-tacular at Bryant Park. 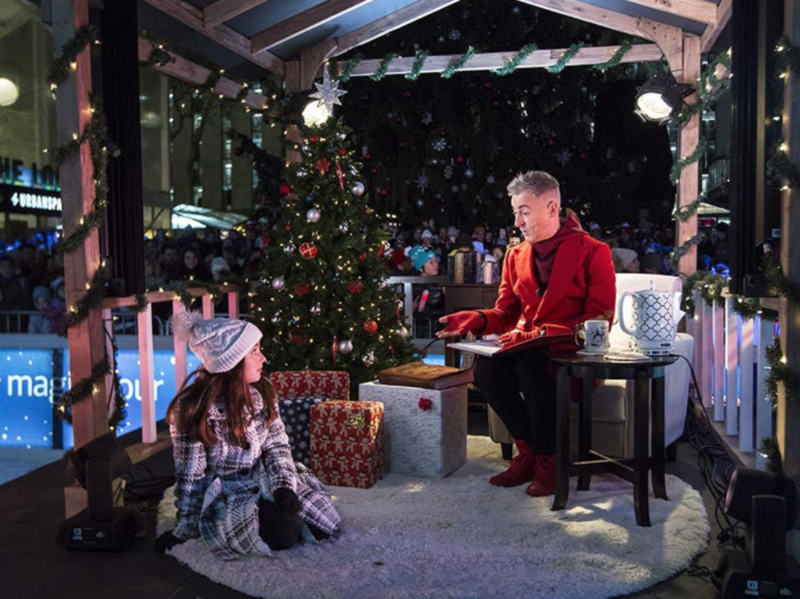 I read a Christmas story with little girl and was joined by Johnny Weir and a selection of ice skaters. And we were all sober.